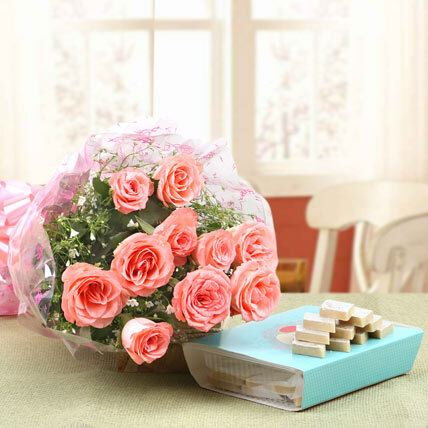 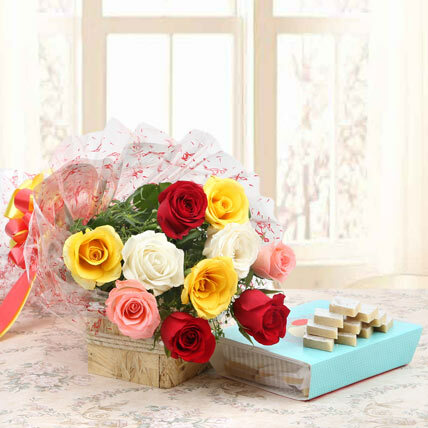 Flower is an ideal gift to convey your warm thoughts and emotions. 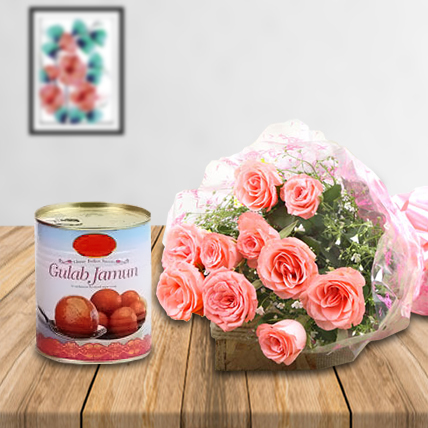 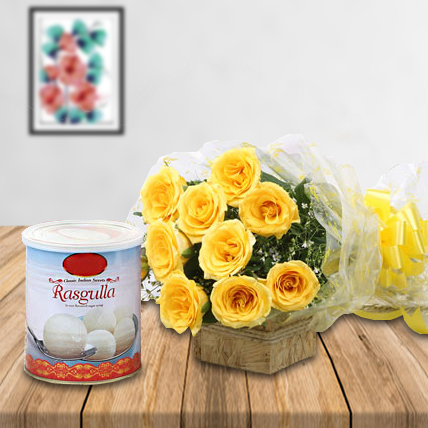 So, if you are thinking to send something unique to your loved ones, then, this combo including a bunch of 10 red carnation and 1 kg rasgulla tin would be a perfect choice. 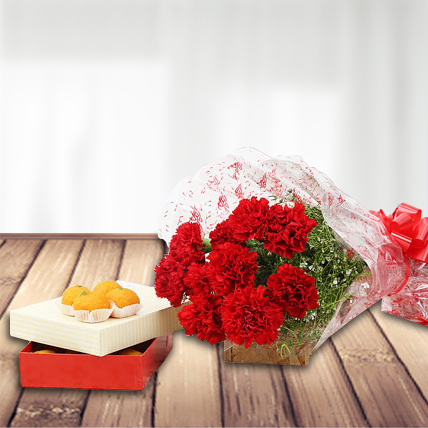 Delight them with this surprising gift and see smile on their face.